A highly contagious, fungal infection of the skin or scalp caused by parasites. 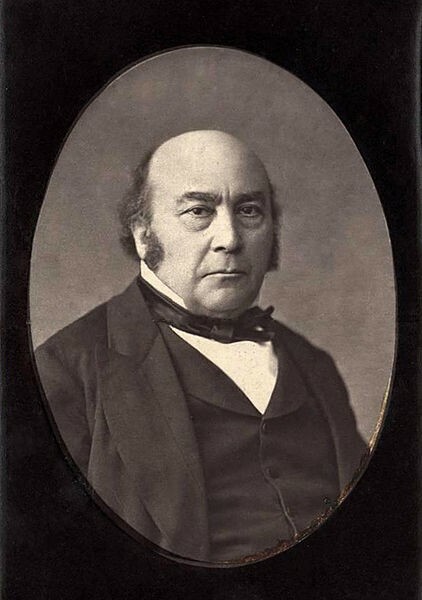 A man named David Gruby discovered ringworm in 1841. He didn't specifically discover ringworm itself, but fungal skin infections and their causes in general. He took the fungus from people infected and grew it on slices of potatoes to discover it. When it was first discovered doctors believed it was caused by worms, therefore its name. Back then doctors would treat ringworm by plucking the hair out one by one to get rid of it. Ringworm was common among poor people and was thought that it was caused by poor diet and bad hygiene. It is spread from person to person by the touch of the skin. Ringworm can be treated by antifungal medications used either topically or orally. It will help the affected persons ringworm be gone faster and reduce the itching of the affected spot. Wear shoes in public areas, locker rooms, and bathrooms. Ringworm can be cured with appropriate treatment. Ringworm of the skin typically resolves after two to three weeks of treatment, while cases of ringworm of the scalp or nails may require treatment for a few months. The fungus looks like a ring, that's how it got its name. 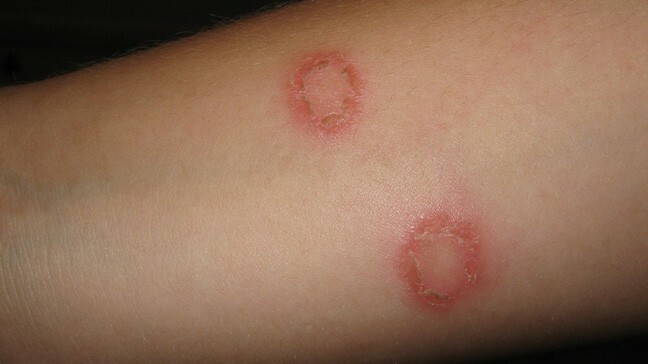 Ringworm can affect any part of the body. With ringworm, there is no actual worm involved. If you live in a warm, humid climate, and have direct contact with active lesions on someone else or have a weakened immune system your risk for developing ringworm is higher. Ringworm can affect anyone at anytime.